The LASD Band serves as ambassador for the County of Los Angeles throughout the United States and abroad. The band has performed for presidents, heads of state, law enforcement personnel, and many others. Under the direction of the late Dr. Don Holcomb, and continuing under the baton of Dan Glass, the band has become a premiere concert band, and the pride of the County of Los Angeles. 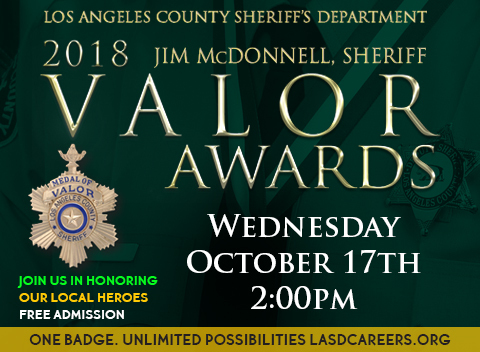 Join us in honoring our local heroes!